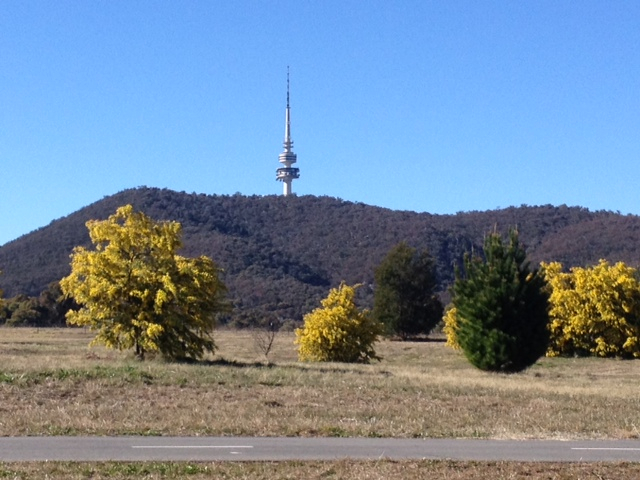 It’s Springtime in Canberra- still a bit frosty in the mornings, but the days are lengthening and warming up a little. And the blooms- wattle, blossom and lots of bulbs- can be seen blossoming all over the city! It’s glorious! 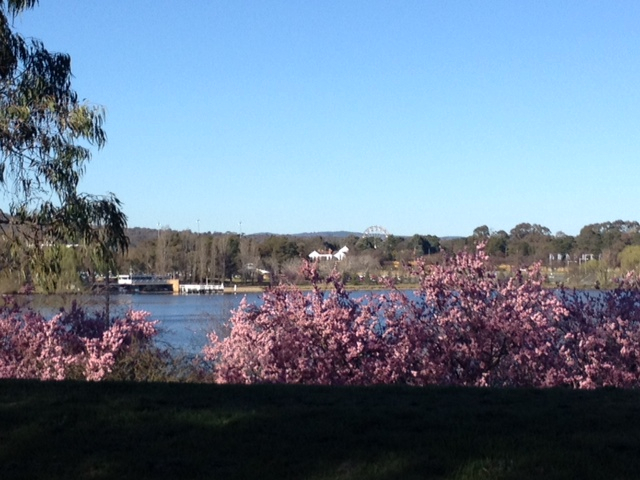 Enjoy these photos of Canberra in early Spring 2012.